Shake things up a bit with this protein shaker cup! 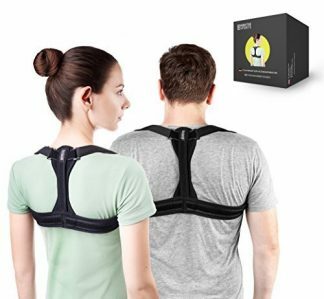 It’s the ideal gift for that personal trainer of yours who deserves more than a little treat as a thank you from you. It’s spill-resistant and so convenient to bring around — perfect for people always on-the-go! 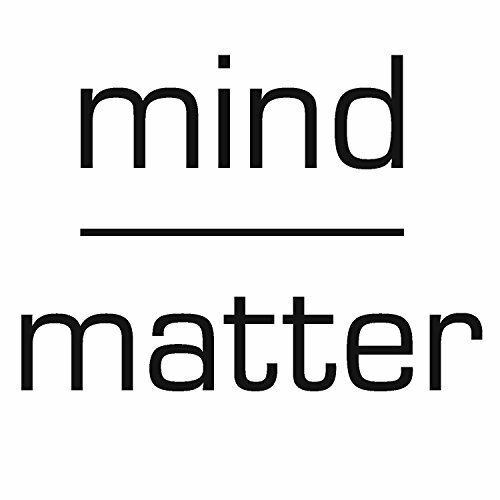 Mind Over Matter – the words of wisdom your personal trainer may have told you repeatedly at times when you knew for sure there’s you have already reached the end of your physical limitations. Sounds about right, and you know him or her so much about that. You may never have understood, right then and there, your personal trainer’s pushy-ness to pump your muscles until they have all died from extreme exhaustion. It may have drove you crazy how unfeeling he or she had become. But as you look back now, you know all those pushing and more pushing was to get to what you have signed yourself up for in the first place. Personal trainers can get really, really, tough and unrelenting but you know you owe him or her more than your words can ever say. 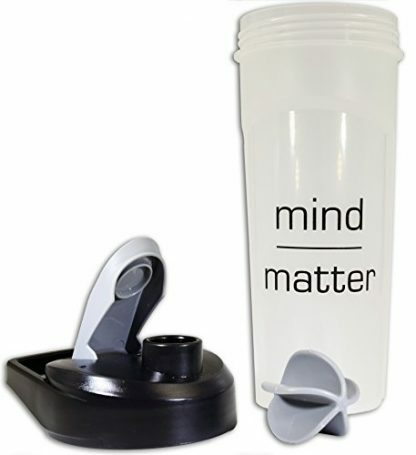 Make your appreciation and gratitude to your personal trainer even more heartfelt with this Protein Shaker Cup from ZEN. 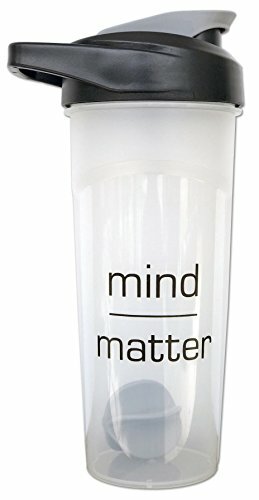 It’s got a really simple design, mind/matter print on the bottle cup; but it’s made simple for a reason. Mind over matter is all you need to fire up that determination to gain your goals. Let your personal trainer know that you have kept his or her advice in mind and by heart.